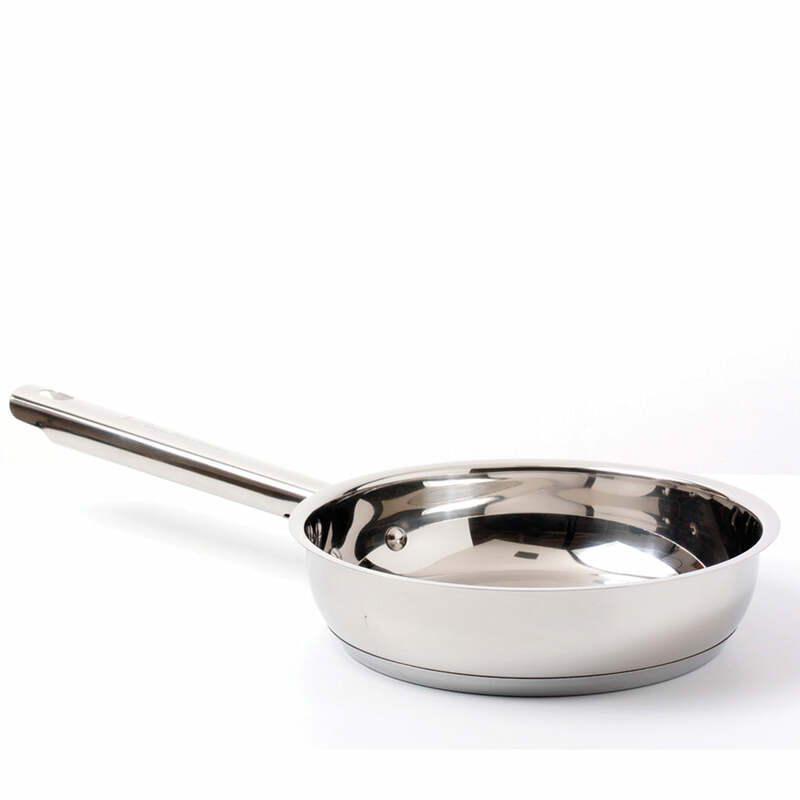 Achieve professional results every time with the new Jean Patrique cast iron sauce pan. 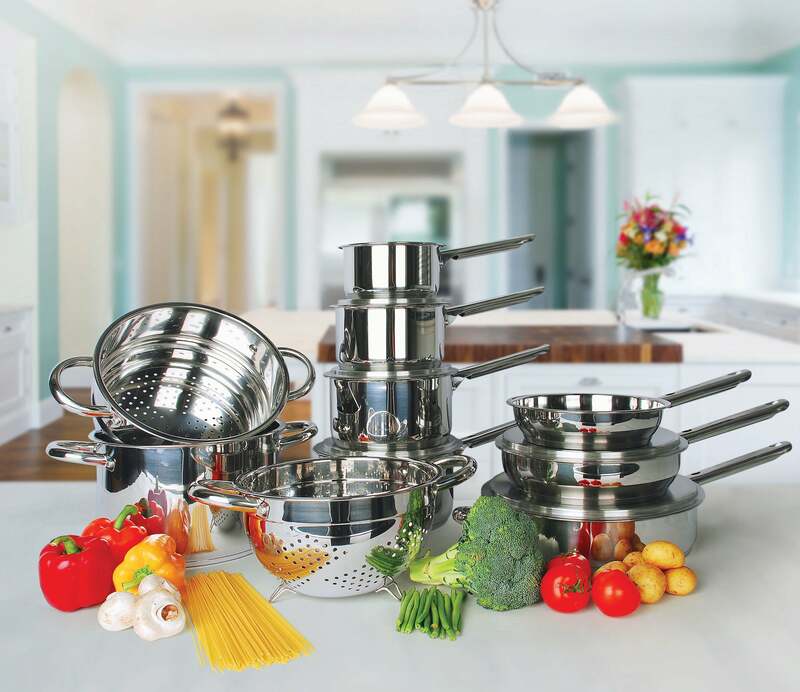 Unparalleled even heat distribution means you can tackle even the most delicate sauces and soups with ease. boil potatoes and pasta even faster, and simmer hearty one-dish meals such as a bouillabaisse. Tight-fitting cast iron lid seals in flavour, whilst a thick sturdy wooden ergonomic handle and round phenolic central knob on the lid are easy to grasp and transport. 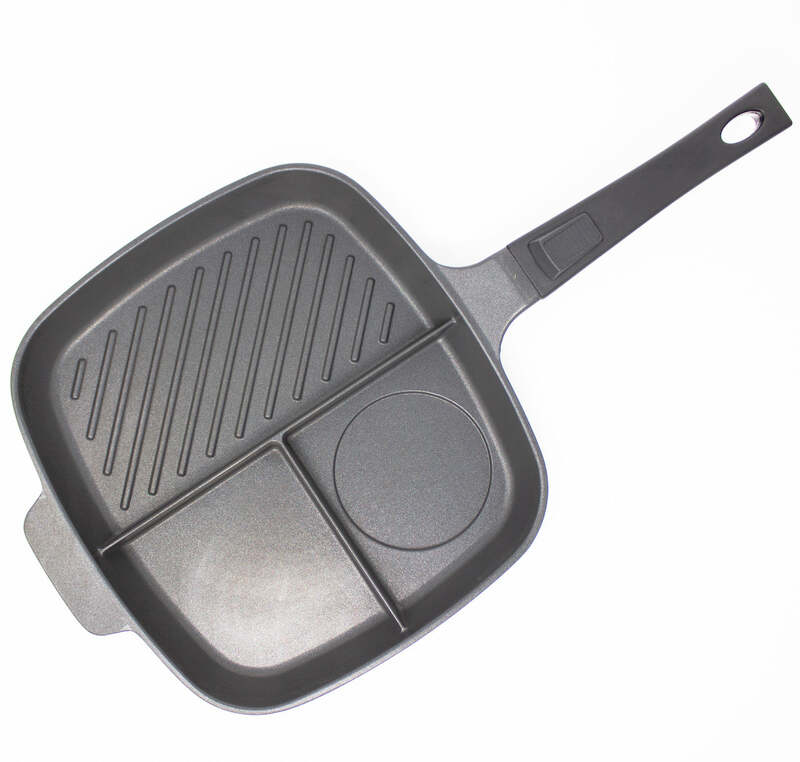 CAST IRON – This sauce pan is made from high quality cast iron for unparalleled strength, heat retention and heat distribution. 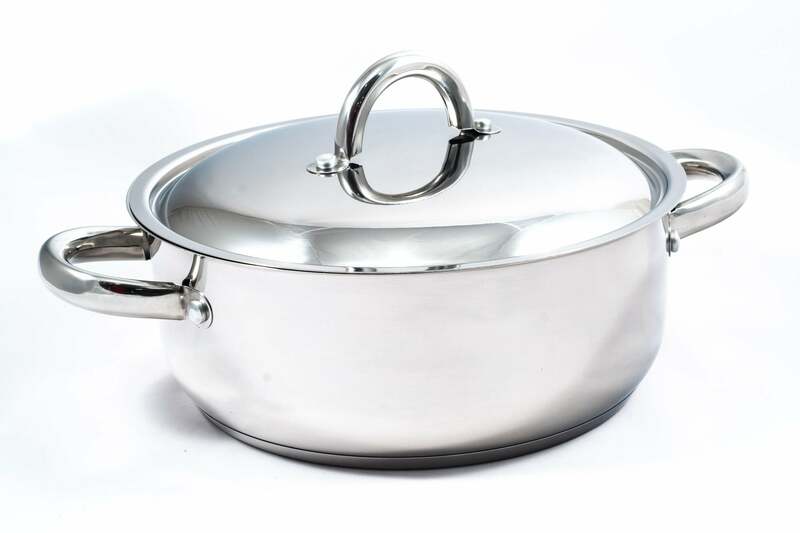 ERGONOMIC HANDLE – Thick and sturdy handle on the saucepan designed for easy handling and to keep you safe from the heat. POURING SPOUT –Specially designed spout for easy pouring and to let out excess pressure or steam. EASY TO STORE & CLEAN – Conveniently sized to be easy to store, with the enamel coating making cleaning a breeze. 25 YEAR GUARANTEE – Comes with Jean Patrique’s 25 Year Guarantee, as standard across all of our fantastic products.